The plans are open and are advertised on several poker forums. 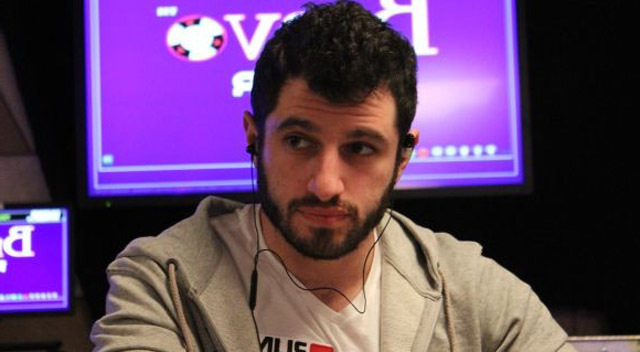 Many poker players have also stated their support for his site. However, there are several challenges in setting up an online poker room that he will have to overcome. There will also be certain compromises that need to be made. For instance, he had opposed the VIP scheme that had been launched by PokerStars. It could be that his plan to launch the online poker room is a retaliation effort that he does not want to make evident. He has issued statements to the media stating that he wants to have a poker site that is transparent and honest. It should offer a fair playing ground for the poker enthusiasts. It is a dream that he has pursued and he will try his best to live it. There are certain changes that will be part of this online poker room. For instance, all kinds of players would be welcome on his site. Even for the casual player there will be value for money that he or she puts into the game. The enthusiastic players will find liquidity and be able to grow their game on this forum. Promotions through fan base, subscription and through students would be encouraged.